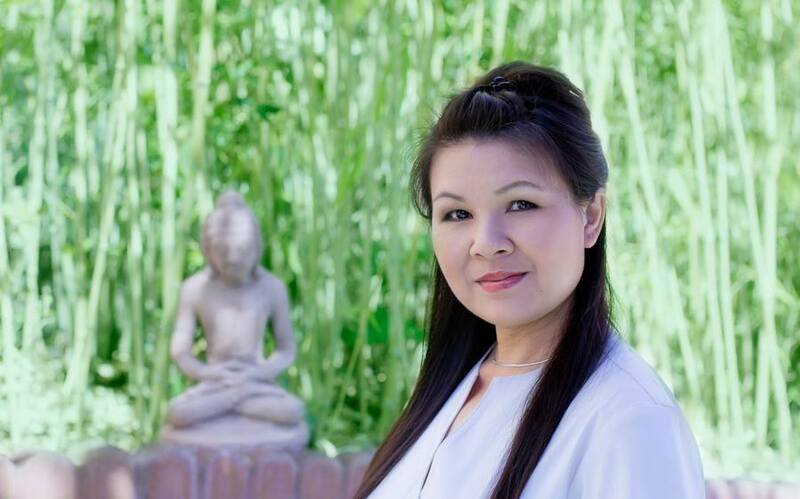 Lanie Quan is a licensed acupuncturist and owner of Equilibrate in Tracy, California. 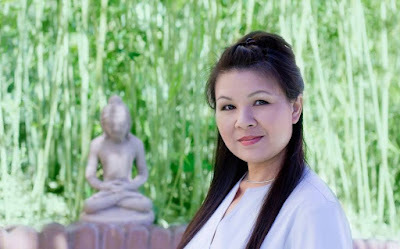 Lanie has both a Doctorate of Oriental Medicine and Master's degree of Traditional Chinese Medicine and Chinese Herbology from Five Branches University. As the owner of Equilibrate, Lanie specializes in holistic facial rejuvenation. Lanie first started using Jasmine in January 2016 after reading reviews on Acupuncture Business Academy on Facebook. As a single practitioner, Lanie knows all too well the pain of taking payment from her patients at the end of treatments. She recently started using the Jasmine Payments with Stripe feature to accept credit card payments. “I just want to say thank you for introducing me to Jasmine Payments with Stripe. I used it to process my patients' credit cards and it's very convenient. No need for the swipe thing! And the money was in my bank account within 2 business days! Thank you Lanie for the kind words and for being a Jasmine user! We truly appreciate it! What Acupuncturists Need to Know about the Cloud?